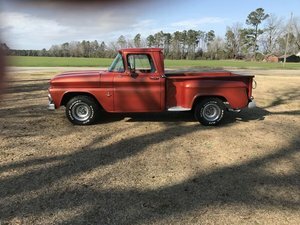 The Classic Chevy C10, also called Chevy First Generation pickups, were manufactured in the US from 1960. 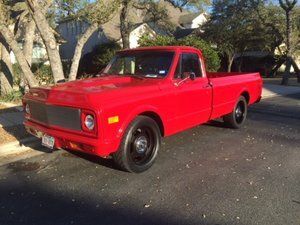 Half ton models carried the designation C10, and carry a chassis similar to what is now the Suburban. 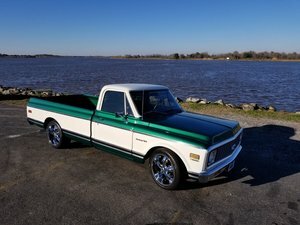 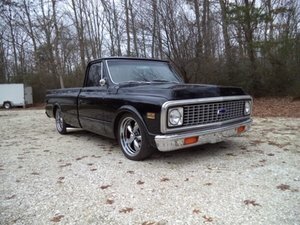 Find your own Vintage Chevrolet C10 for sale here at OldCarOnline.com.